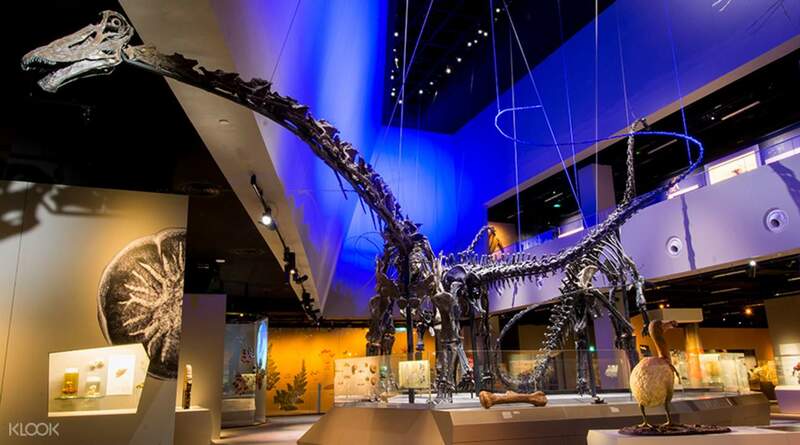 Want to lay your eyes on the three sauropod dinosaur fossils that are more than 80% complete? No, this is not a sci-fi movie. 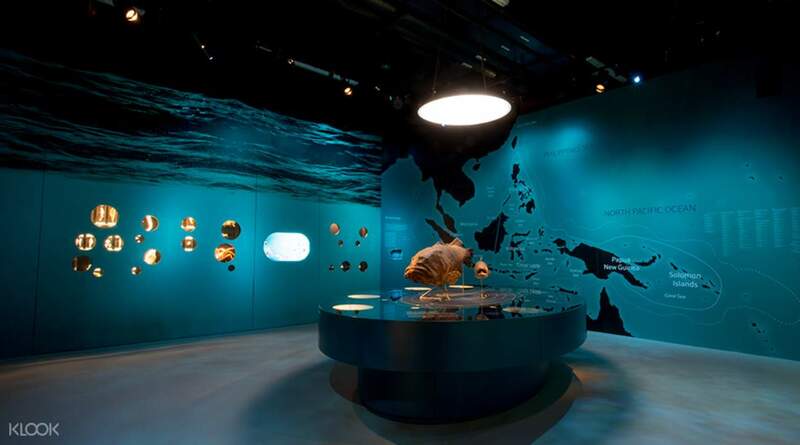 You can see all of that in the Lee Kong Chian Natural History Museum in Singapore. The museum is a majestic 7-storey building covering a floor space of 8,500 square meters housing over a million regional specimens. 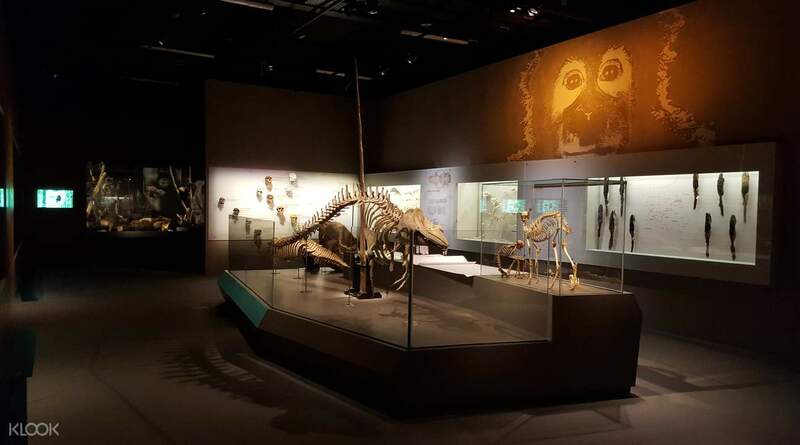 Opened in April of 2015, the museum is one of the youngest in Singapore, yet is home to one of the oldest collections inherited from its predecessor — the Raffles Museum of Biodiversity Research. 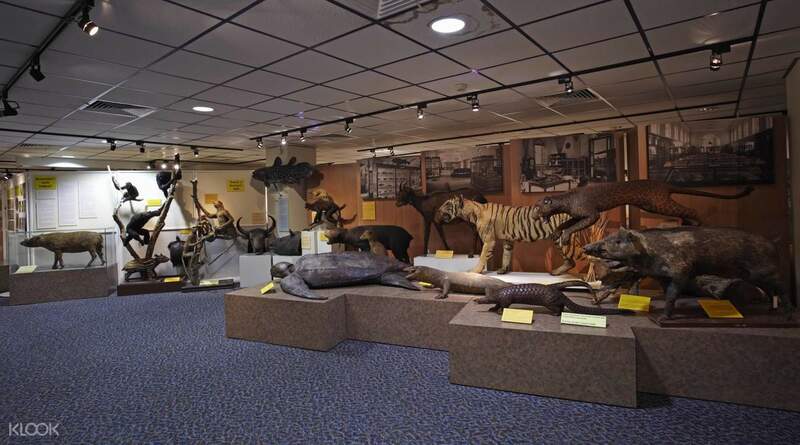 At the museum, you will get to learn about the diversity of life on Earth, travel back in time and see the plants, amphibians, mammals and dinosaurs in 16 thematic zones. It’s a special treat for my son who’s a science geek. Not everyday we can bring a kid to see dinosaurs fossils, whales, sharks, and all other countless animals. It’s a very rich and inspiring experience! I think for once everyone needs to come and check out this museum, as adult we can learn a lot too! It’s a modern, spacious, yet heartwarming to know that our nature world is truly rich. It’s a special treat for my son who’s a science geek. Not everyday we can bring a kid to see dinosaurs fossils, whales, sharks, and all other countless animals. It’s a very rich and inspiring experience! I think for once everyone needs to come and check out this museum, as adult we can learn a lot too! It’s a modern, spacious, yet heartwarming to know that our nature world is truly rich. A great museum with a huge number of animals to be seen. The size of the museum is totally fine, I have no idea why people complain. It's better to see everything within few meters rather than walk long distances between exhibits. A great museum with a huge number of animals to be seen. The size of the museum is totally fine, I have no idea why people complain. It's better to see everything within few meters rather than walk long distances between exhibits. Several compediums of encyclopedia's worth of knowledge packed into a ver informative venue and tour. State of the art display and set-ups. A must-visit attraction when in Singapore. Several compediums of encyclopedia's worth of knowledge packed into a ver informative venue and tour. State of the art display and set-ups. A must-visit attraction when in Singapore. The ticket price is not cheap, museum is small and far from the city. But the presentations are nice, after visiting, you can go around and explore NUS, see the students and eat from the cafeterias, it's nice. The ticket price is not cheap, museum is small and far from the city. But the presentations are nice, after visiting, you can go around and explore NUS, see the students and eat from the cafeterias, it's nice. Worth the visit. Main attraction will be the three diplodocus fossil. Parking in convenient. There are guided tours at certain time of the day. Citizens and residents get a discount. Worth the visit. Main attraction will be the three diplodocus fossil. Parking in convenient. There are guided tours at certain time of the day. Citizens and residents get a discount. 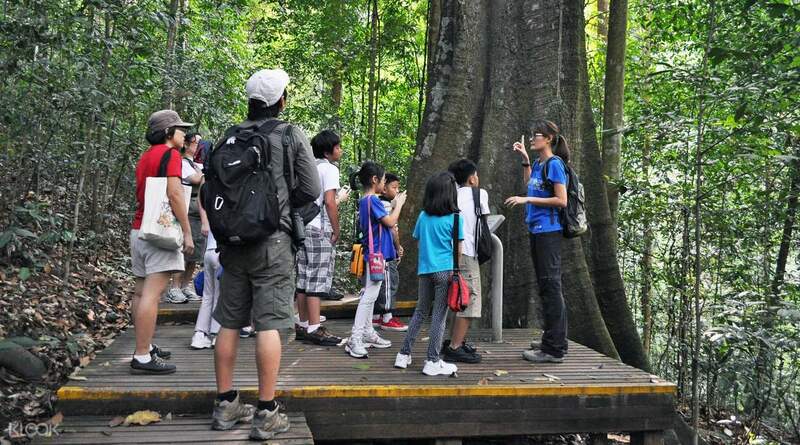 It’s a hidden gem for those interested in nature and science, also the only place in South East Asia where you can see dinosaurs. Not very easy to get here, you can take the bus but I’d recommend going by Grab if you travel more than 1 person. It should cost around 10-11SGD from Singapore city to the museum depending where you are staying (we travelled from Bencooleen st). The collection is abundant and the size is great. Very informative and hands on experience as there are some items you can touch. If you have some spare time, visit NUS museum across the street, which is also free. It’s a hidden gem for those interested in nature and science, also the only place in South East Asia where you can see dinosaurs. Not very easy to get here, you can take the bus but I’d recommend going by Grab if you travel more than 1 person. It should cost around 10-11SGD from Singapore city to the museum depending where you are staying (we travelled from Bencooleen st). The collection is abundant and the size is great. Very informative and hands on experience as there are some items you can touch. If you have some spare time, visit NUS museum across the street, which is also free. This is the second time we back here. We just simply love this museum. To get there by MRT, get to Clementi station, move to bus station - go inside the bus station not the bus stop and take bus 96, it will stop right out side the museum. Ask the driver when to get to Kent Ridge Crescent stop because driver may not know the museum. This is the second time we back here. We just simply love this museum. To get there by MRT, get to Clementi station, move to bus station - go inside the bus station not the bus stop and take bus 96, it will stop right out side the museum. Ask the driver when to get to Kent Ridge Crescent stop because driver may not know the museum. Great natural museum to spend some hours exploring. Great exhibitions. Dinosaurs in 1:1 (I guess). Exciting info on local wild life. Great natural museum to spend some hours exploring. Great exhibitions. Dinosaurs in 1:1 (I guess). Exciting info on local wild life. easy to redeem, hassle free.. not many people too. easy to redeem, hassle free.. not many people too.